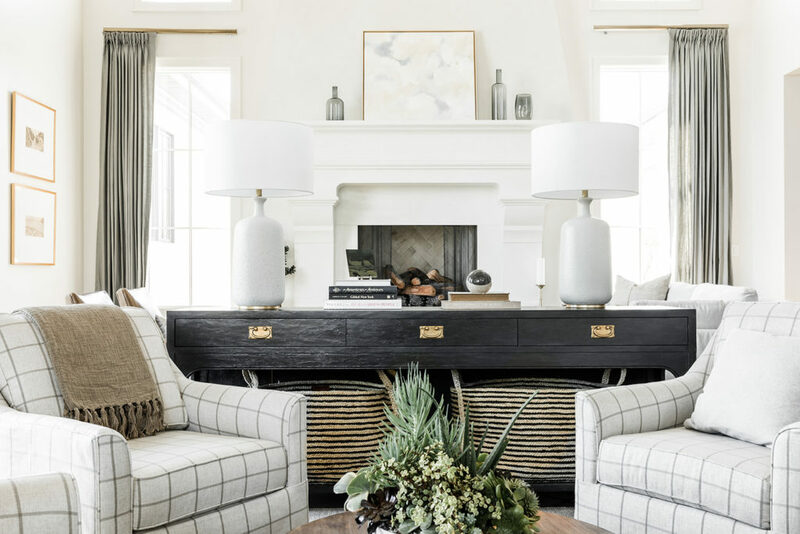 1 – The details from this entire home tour completely blew me away! There are so many interesting features in every single room! Definitely worth checking out! 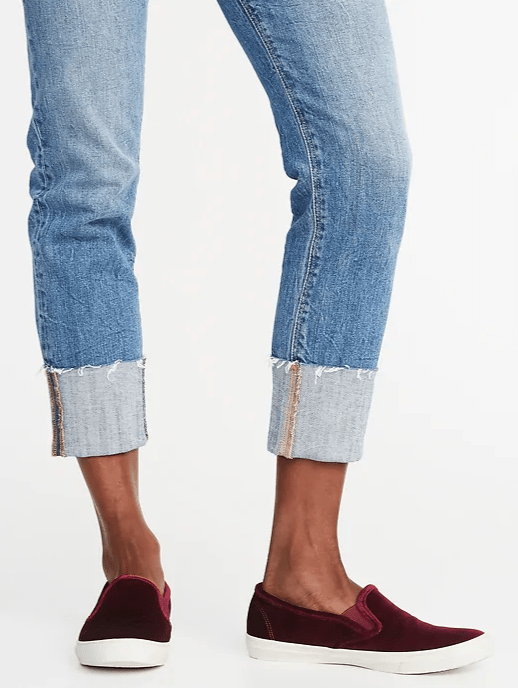 2 – These velvet sherpa-lined slip-ons are the cutest accessory for the holidays! The reviews are excellent for looks and comfort and the price is hard to beat! I love that they come in both navy and wine – so hard to pick which one is cutest! And if you’re looking for a bit dressier of an option, I’m loving these velvet block heel pumps! And guess what? They’re all 40% off today with code STYLE, make them at or under $21! 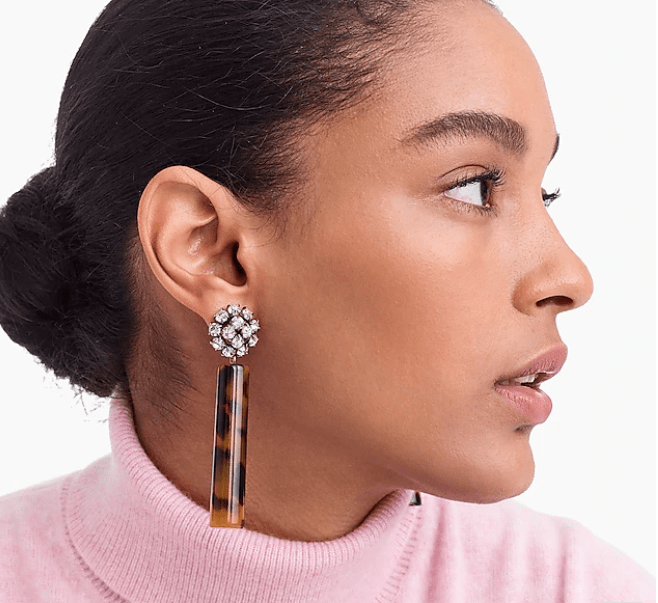 3 – Meet my latest earring obsession. These crystal and tortoise drop earrings are so good in person and they’ve now officially tied (or maybe slid past) this pair. Both are so fun for this time of year – and they even come in clip-on versions if you don’t have pierced ears! You can also use code READYTOPARTY to get 25-35% off your full-price order (as marked) – and if you’re a cardmember you can get an additional 15% off with code CARDPERKS! Makes me really want to buy this sweater now! 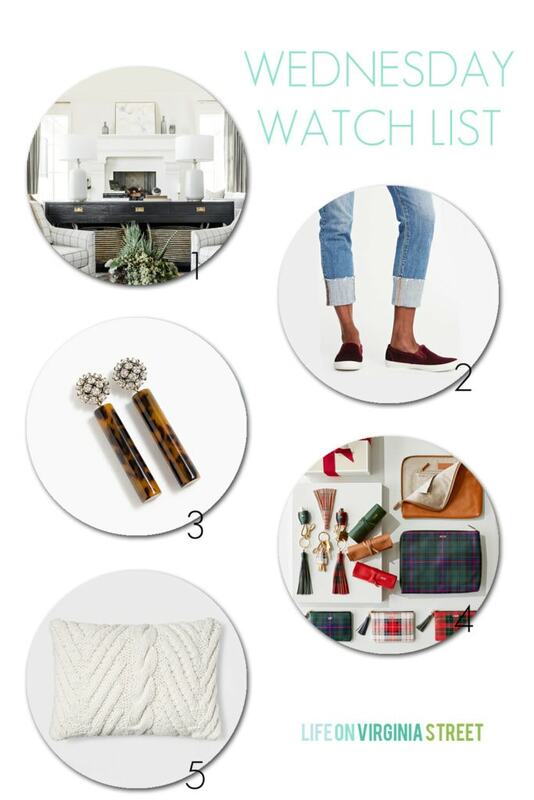 4 – When I saw this plaid collection of items, I basically wanted one of everything! 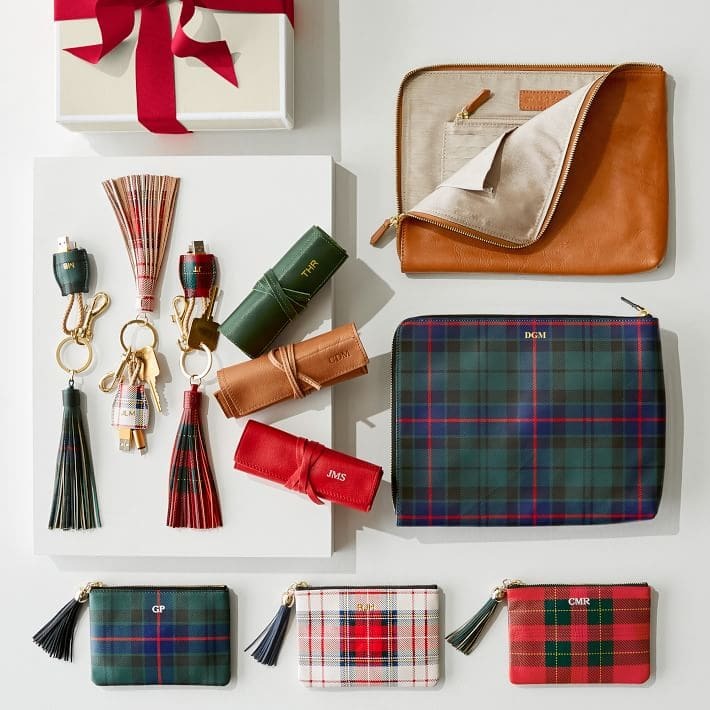 From the plaid pouches to the plaid tassel keychains (with built in phone charger cords!) to the leather charger roll up, I basically wanted to add one of everything to my wish list for Christmas! They all come with the option for free monogramming too! If you’re looking for a cute winter decor piece, look no further! 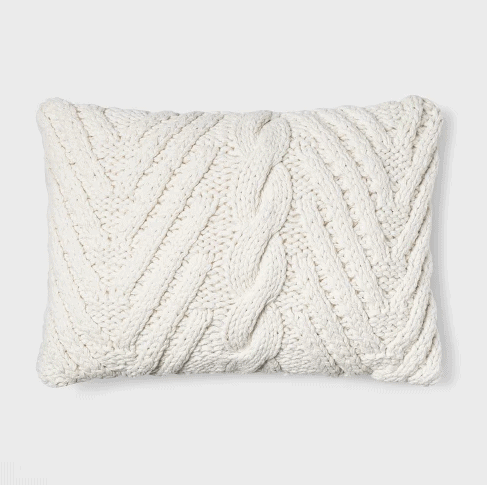 I’m loving this affordable chunky knit lumbar throw pillow! I love that it’s neutral enough to pair with virtually any other pattern, but has enough visual interest on it’s own!